Cinnamon is a Spice that is very common and used virtually all over the world. Anti-inflammatory, antioxidant, immunity boosting, anti-diabetic, and anti-microbial. Cinnamon also has cancer as well as heart-disease protecting abilities. According to a number of studies and a recent report in Nutrition Research, Cinnamon has been linked with improved blood-sugar control, which not only reduces the risk of diabetes, but may also aid in satiety, improved energy levels and less risk of fat storage around your midriff. One teaspoon of Cinnamon contains only six calories. There are endless ways you can add cinnamon to your diet, sprinkle some cinnamon over a chopped apple and warm in the microwave …you then have a warm comforting dessert. Sprinkle over your roasted veggies but if you are not feeling imaginative then simply just have a teaspoon of cinnamon, it will help reduce your hunger, cravings and improve your health overall. 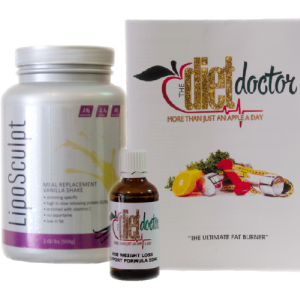 ← Why HCG Diet System SA?